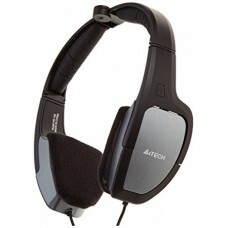 The K550 headset has an on-ear style that rests comfortably on your ears. 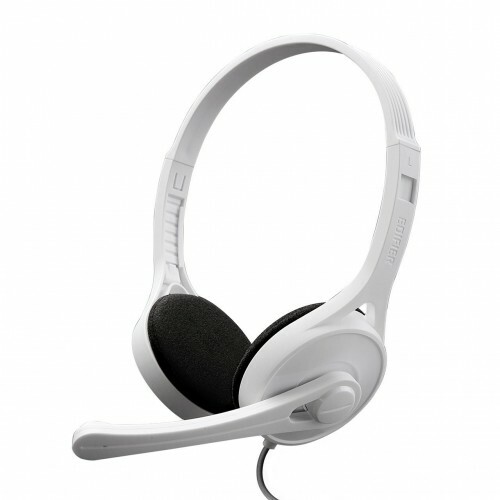 The ear pads are made from soft foam and the headset itself is incredibly light weight. This headset lets you rest your ears for a full work day without any complaints. The K550 is the ideal headset for computer users who want a simple solution to have both audio and a microphone. 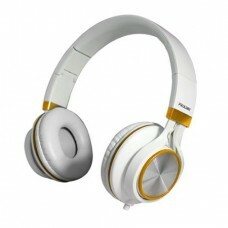 Equipped with 30mm Neodymium units, you will experience a balanced sound ranging from music, videos to internet calls. Edifier also offers a great fit. Easily adjust the headband for a perfect, comfortable fit. 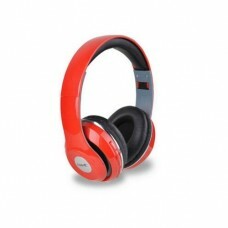 Choose from three different colored models. 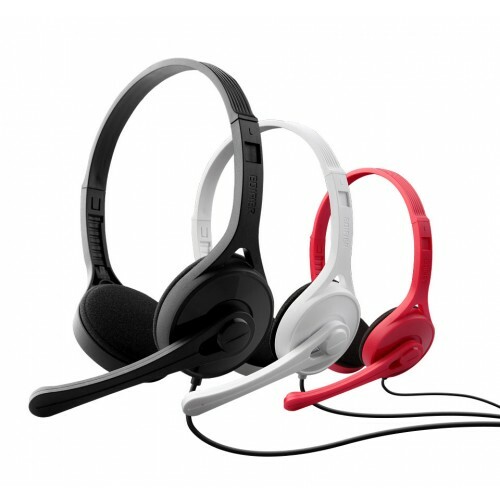 The K550 headset is available between black, white, and red.